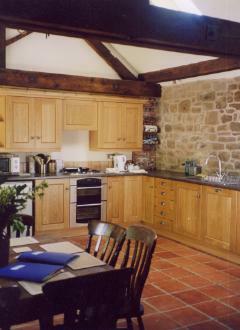 Two recently converted 4-bedroomed listed barns on a traditional working farm in the idyllic rural hamlet of Plaish. Sleeps up to 16 if combined. 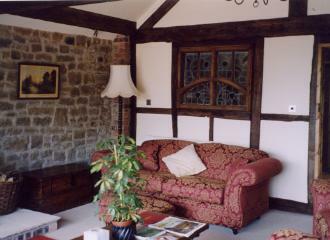 In an Area of Outstanding Natural Beauty and central to all Shropshire's tourist attractions and hills. 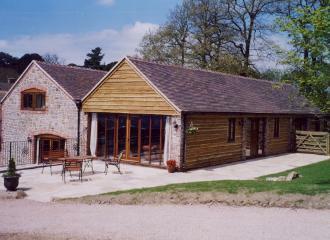 Private farm woodland walks, fishing, biking, pony rides. hacks, cross country jumps and access to the Jack Mytton Way.